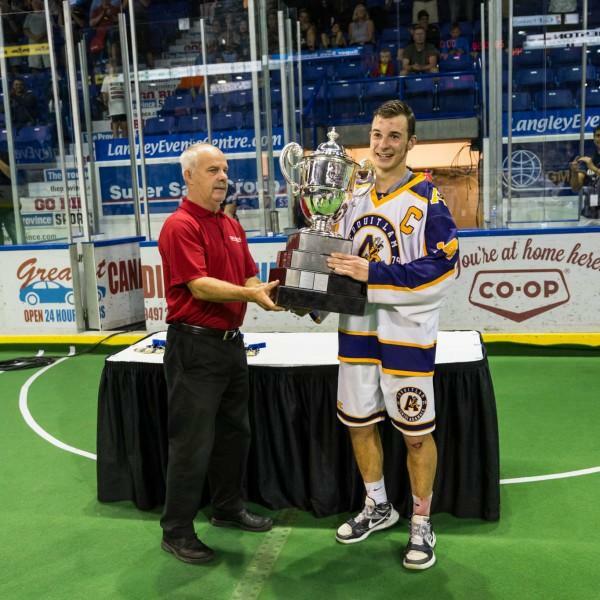 The Coquitlam Jr. Adanacs are 2016 Minto Cup Champions!!!! Congratulations to the Orangeville Northman for putting on a terrific 5 game series. This series had everything. Amazing goaltending, strong defensive plays and great speed on the transitions. 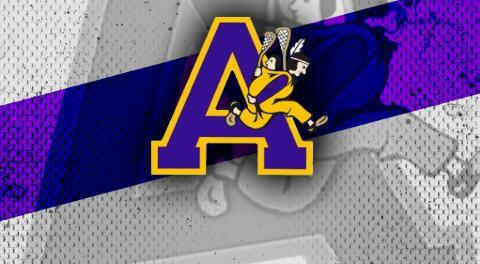 Congratulations to ALL of the players that suited up this year in helping the A’s win the Minto. Thank you to ALL of the friends, family and alumni that came out to support the team. 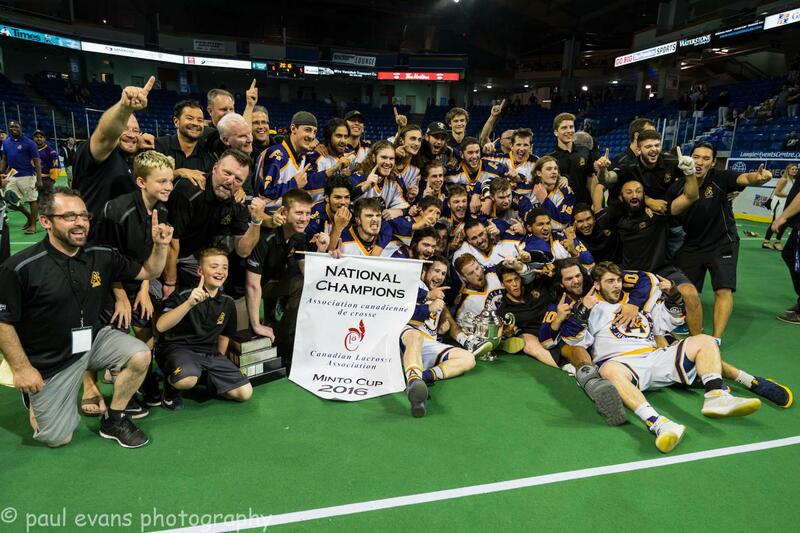 This was an amazing year for the Coquitlam Junior Adanacs Club.